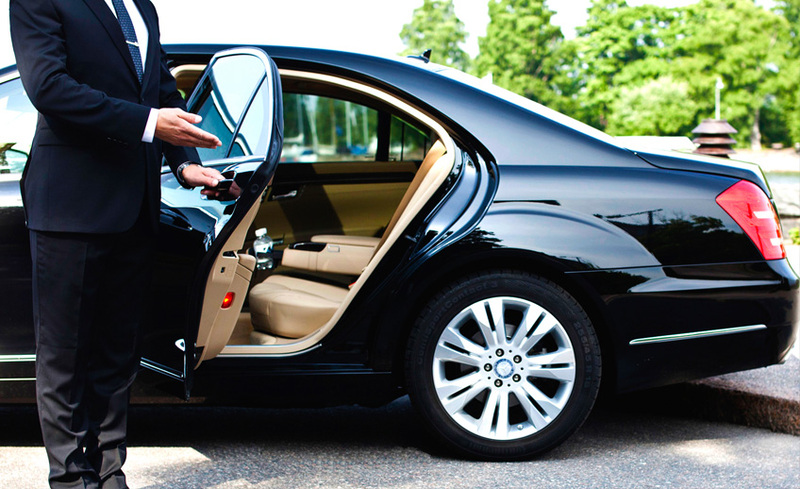 During the whole stay in Armenia you will have a private driver who will be at your disposal 24 hours a day. The driver will pick you up from the airport, take you to all your appointments with doctor, tours through Armenia. He’ll be there whenever you need to go somewhere.